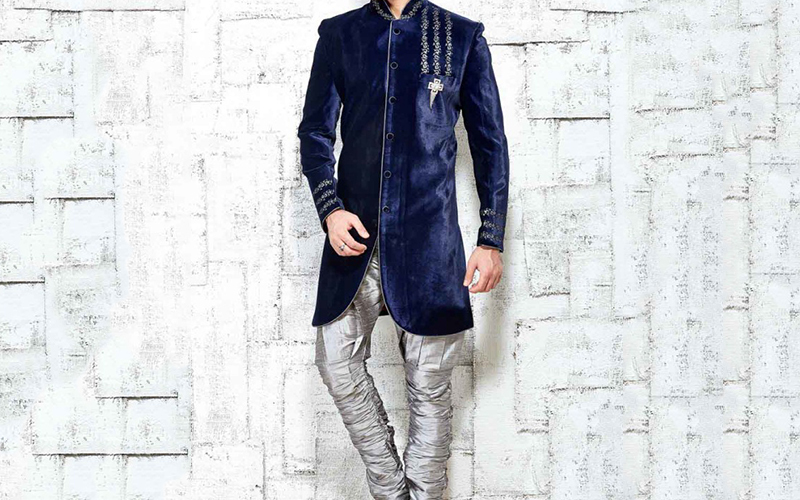 Indo western Sherwani are the famous dresses of India for wedding ceremonies and festivals. 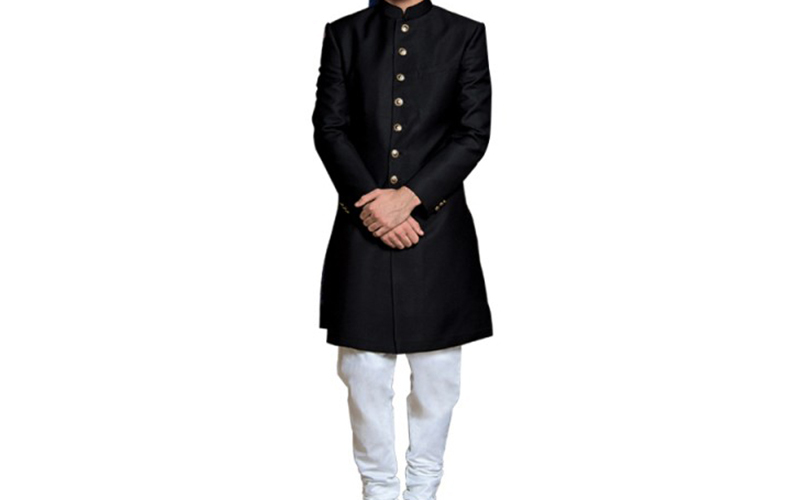 Indo western Sherwani are the famous dresses of India for wedding ceremonies and festivals. 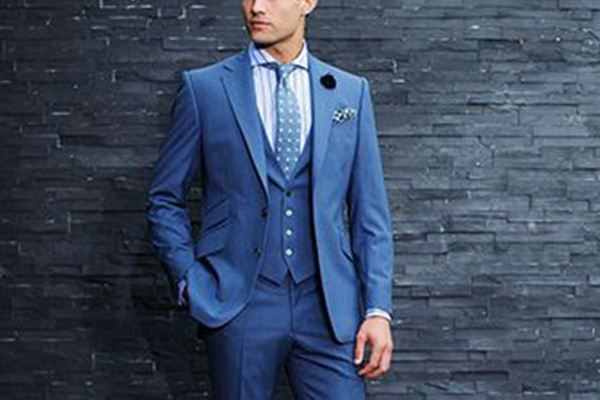 mens dresses for reception Choose from our wide selection of luxurious colours and exquisite fabrics to suit every traditional occasion and festival. 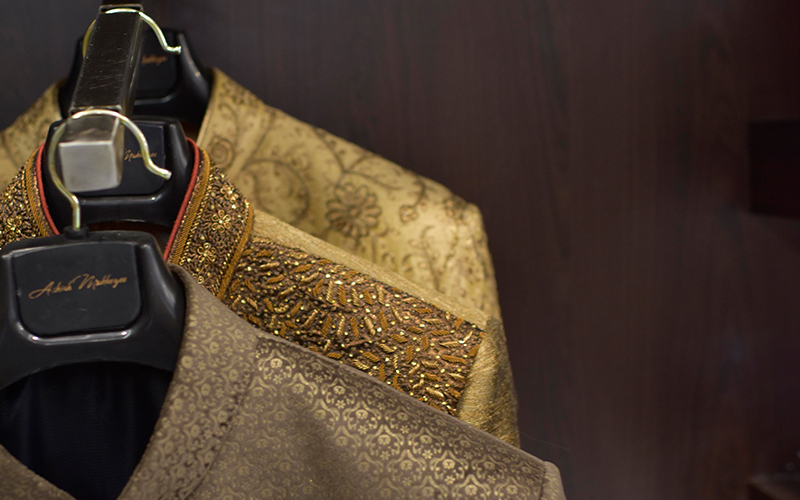 We have great variety of outfits from simple to rich ones with antique work and eye-catching embroidery. 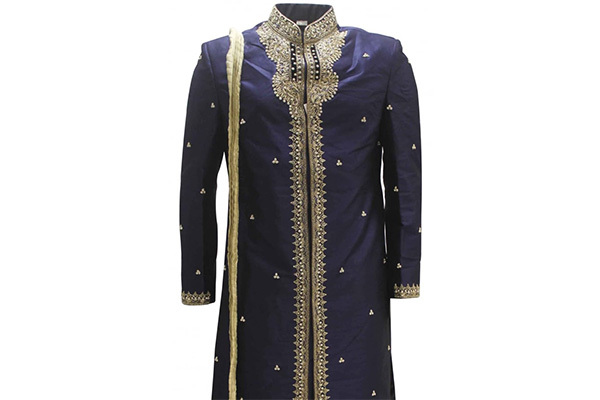 Indo western outfits effectively combine the comfort of western wear with the traditional familiarity of Indian wear making it suitable for everybody. 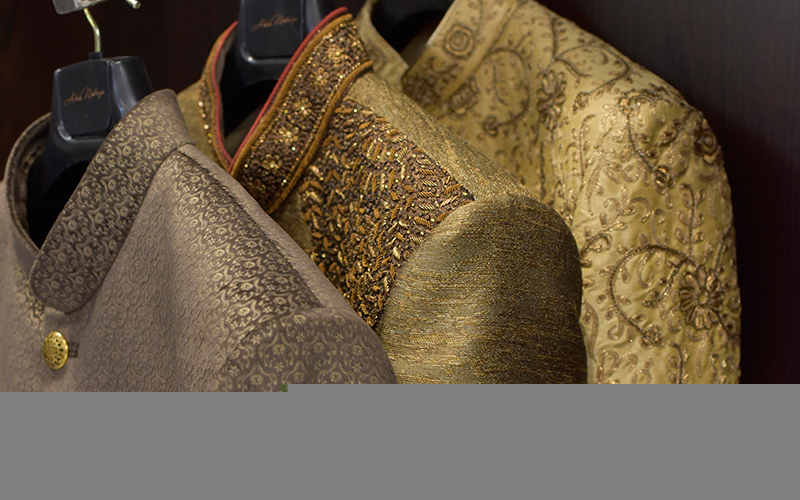 Dresses for wedding Keeping this in mind, our designers aim to produce the latest indo western designs, weding collection for men which are in tune with the current fad. 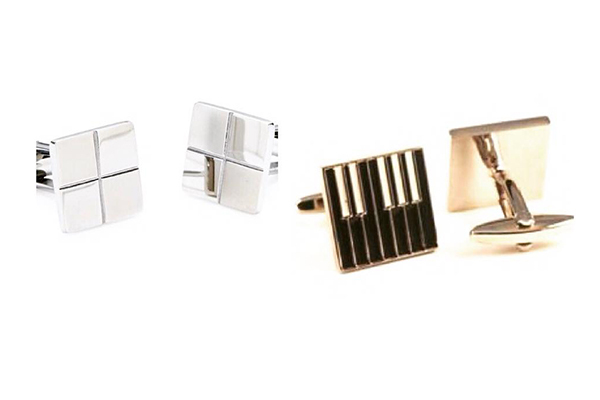 Western style of clothing met Indian elements in the form of garments, patterns and styles.